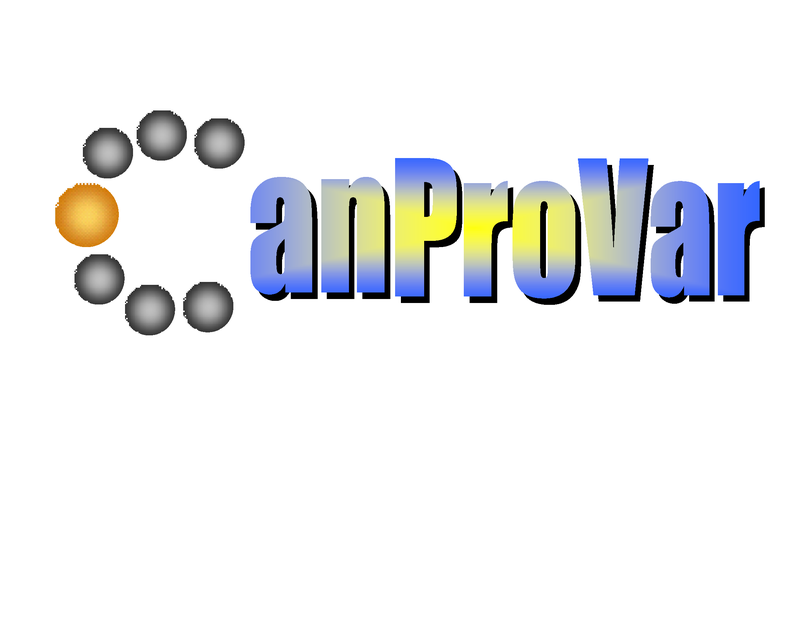 CanProVar is designed to store and display single amino acid alterations including both germline and somatic variations in the human proteome, especially those related to the genesis or development of human cancer based on the published literatures. Cancer-related variations and conrresponding annotations can be queried through the web-interface using Protein IDs in the Ensembl, IPI, RefSeq, and Uniport/Swiss-Prot databases or gene names and Entrez gene IDs. Fasta files with variation information are also available for download. Please find the more details here. 5/7/2010 CanProVar was updated with 2,250 new cancer variations. 40 of the previous cancer variations became obsolete. The same sources used previously were used for this update. This brings the total to 11,445 cancer variations in CanProVar. The coding SNPs have not changed and that number is still 41,541. 10/1/2009 More than 1000 somatic mutations were revealed in lung cancer samples by Ding et al (2008), of which 665 found new protein variations were added into CanProVar. 7/20/2009 8,570 distinct human cancer protein variaions were collected and integrated from COSMIC, HPI, OMIM, TCGA,Greenman2007 and Sjoblom2006, also 41,541 coding SNPs from dbSNP. CanProVar is currently developed and maintained by Dexter Duncan and Bing Zhang at the Zhang Lab . The project was initiated by Jing Li and Bing Zhang in 2009. Funding credits: National Institutes of Health (NIH)/National Cancer Institute (R01 CA126218); NIH/National Institute of General Medical Sciences (GM088822).